Home Other King of New York: Power Up! King of New York: Power Up! is a game for 2-6 players. CardhausKing of New York: Power Up! BoardlandiaKing Of New York: Power Up! Time Well Spent GamesKing of New York: Power Up! 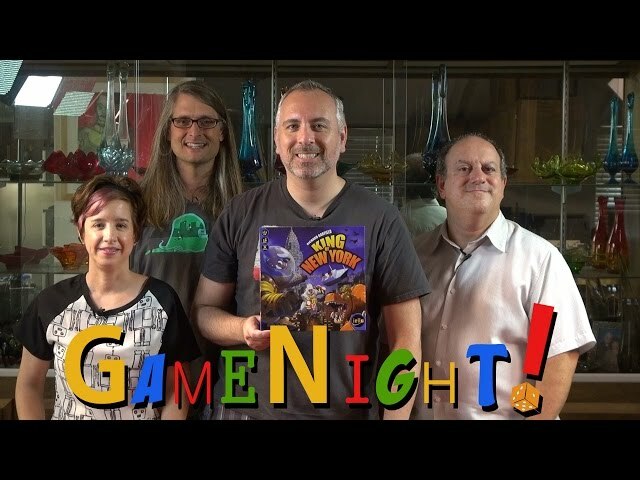 Great BoardgamesKing of NEW YORK: Power Up! GeekStop GamesKing of New York: Power Up! Cerberus GamesKing of New York Power Up! 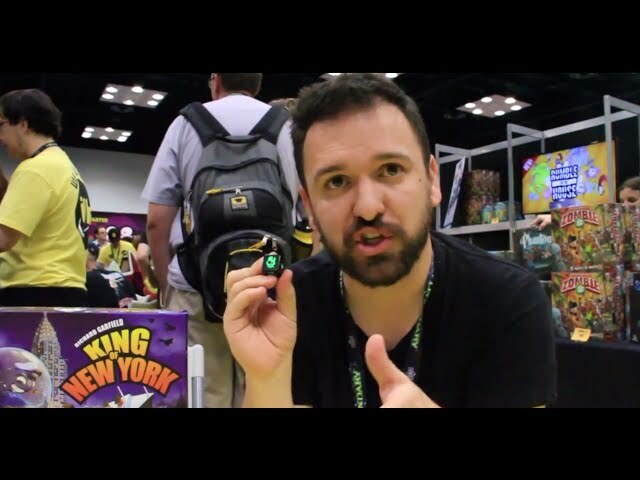 BoardGameBlissKing of New York: Power Up! The Dice OwlKing of New York: Power up!